When I moved to Wisconsin from New York City I knew I would miss a few things– my friends, Central Park in the fall, spending an afternoon lost in one of the many wonderful museums, and most definitely the food. I wasn’t expecting anything even close which maybe is why I was open-minded and consequently very pleasantly surprised by what I discovered in Madison and the surrounding area. My favorite thing to do on a Saturday morning was to hit the Madison Farmer’s Market which is one of the largest growers-only farmer’s market in the country. It’s a fantastic market and one of the highlights is that food carts and trucks set up around the capital square where the market takes place and sell prepared food so you can munch as you shop for produce and such. 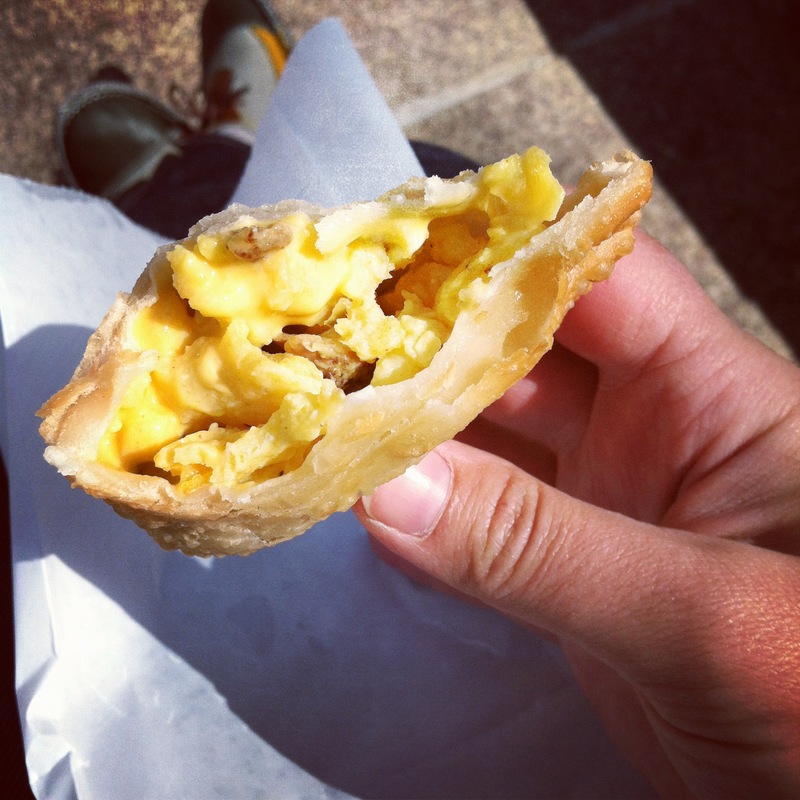 Every week I would visit the guys at Caracas Empanadas who make some of the best empanadas I’ve ever had. It didn’t hurt that they were super friendly and always smiling even on the coldest Wisconsin market morning. If I felt more like sitting down in a restaurant after the market I would hit up Marigold Kitchen around the corner. They always had tasty scramble specials with whatever was in season at the market and delicious fancy coffee like I like. Cause I’m fancy. While we’re at the capital square, let me take you around it: Graze is a beautiful, modern restaurant with floor to ceiling windows (and the ceiling is VERY tall) with delicious modern, local, seasonal food. For the best cheese curds in town and just all-around great bar food (with excellent salads, who knew a bar could have great salads!?) head down the block to the Old Fashioned. Around the corner from there check out the massive beer list and awesome poutine at Cooper’s. Rounding out the best of the square head over to Nostrano for some inventive seasonal food. I ate quail there for the first time and it was a very tasty experience. Away from the square another notable brunch place that is a little off the beaten path, though well worth the trip, is Crema Cafe on the other side of Lake Monona. 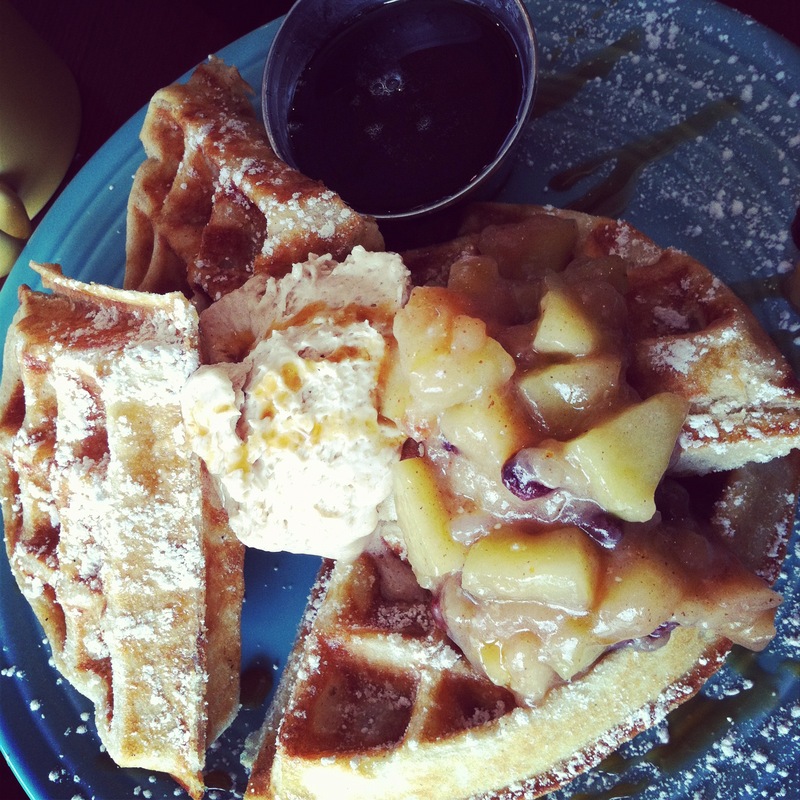 They’re always cooking up interesting seasonal specials like the cinnamon apple waffles I consumed there last fall. So warm and cozy while it was so the opposite outside. Willy Street is another great food destination with lots of varied dining options. A Pig in a Fur Coat has wonderful small plates in a cozy environment and I knew I loved the Weary Traveler when I saw that you could get bacon in your vegan chili. Also, their bad breath burger isn’t a misnomer and is so worth it. I was worried that there would be a lack of ethnic restaurants in Madison but there were a surprising amount of Asian establishments which made me very happy. In particular there are a number of southeast Asian restaurants, largely Laotian, my favorite of which is Lao Laan-Xang. I’m an especially big fan of their acorn squash curry. Further down Willy Street is a Japanese udon and dumpling place called Umami. I had pork buns at Momofuku Ssam Bar when I lived in New York and I think Umami’s were just as good, no fooling. 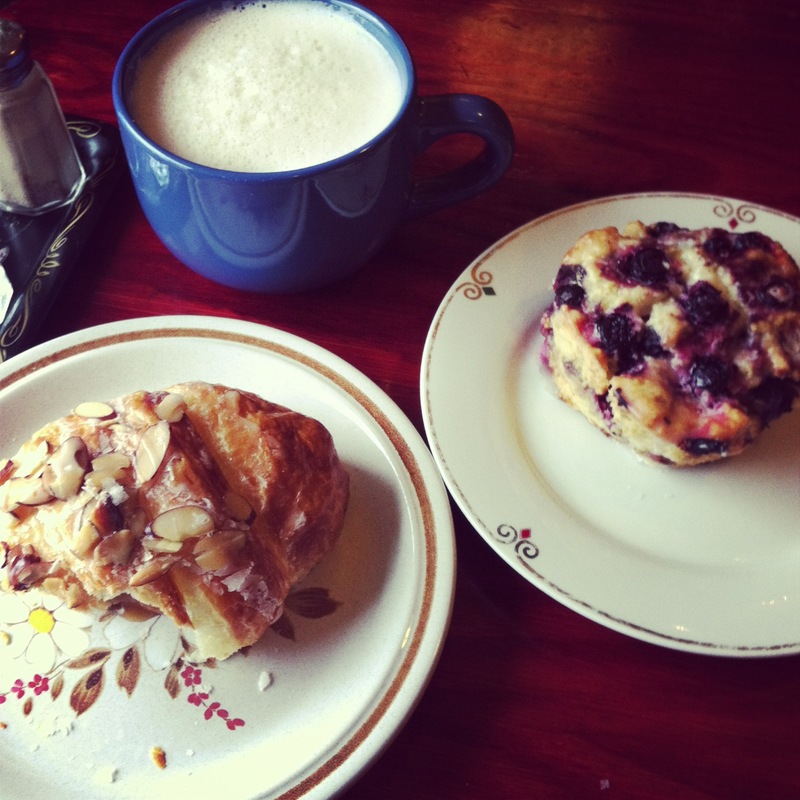 Also on Willy Street, Lazy Jane’s Cafe make some very tasty croissants and scones and is a great place just to chill out with a chai tea and some baked goods. That’s my kind of morning. I’m pretty sure I ate at every Indian restaurant in greater Madison and honestly liked them all but I think Swagat on High Point Road is the tops. Haven’t had a dosa like that since a visit to Little India in Jersey City. Not to be forgotten is Monroe Street as it has several good restaurants, but worth mentioning is Brasserie V which has an impressive beer list and the best mussels in town. Sjolind’s Chocolate House in Mount Horeb (a town known as the “troll capital of the world”) is my favorite bakery in the entire state of Wisconsin. 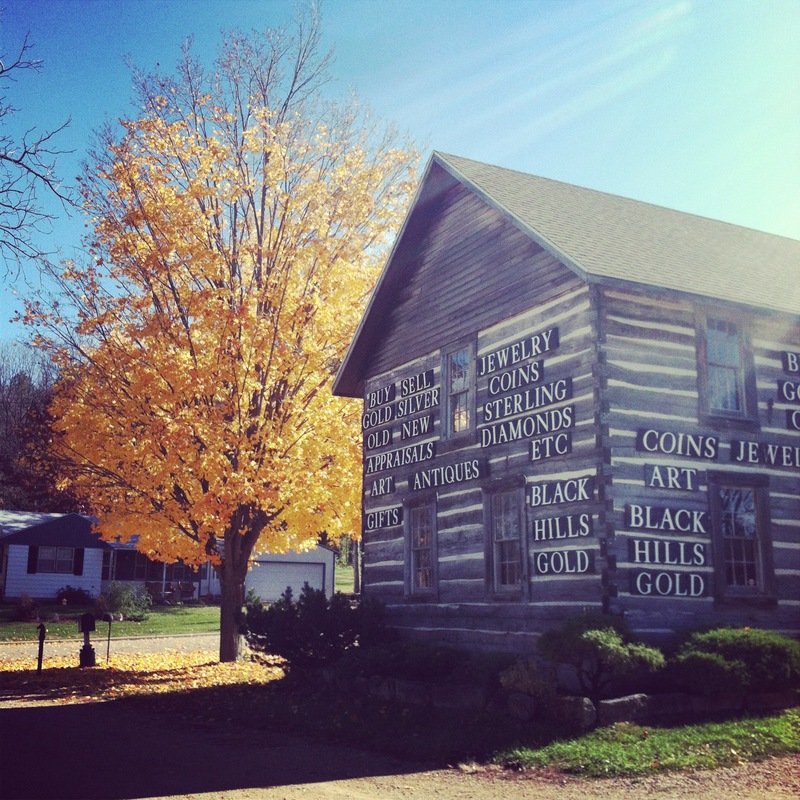 I lived in Mount Horeb and visited Sjolind’s at least twice a week. It was my Cheers. Their quiche, cinnamon rolls, turnovers, scones, and yes, chocolates, were such a nice treat in the midst of some very long weeks. 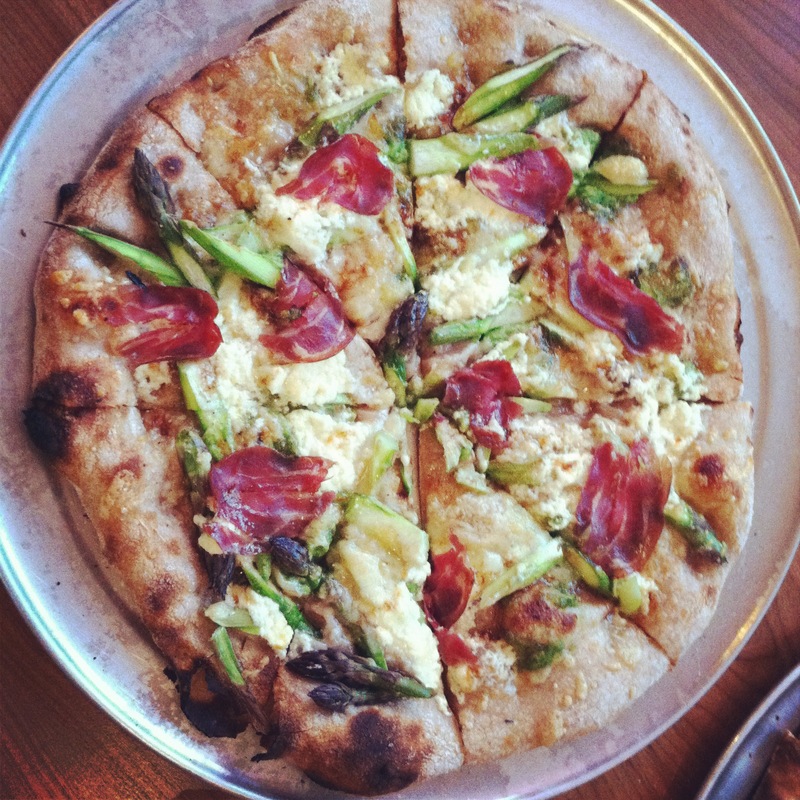 Down the road from Mount Horeb is a tiny town called Blue Mounds where for a brief moment in time there was a wood-fired pizzeria/bakery that was far too good to last but definitely worth mentioning. Naked Elm made pizzas with fresh ingredients from local farms and it was fantastic. 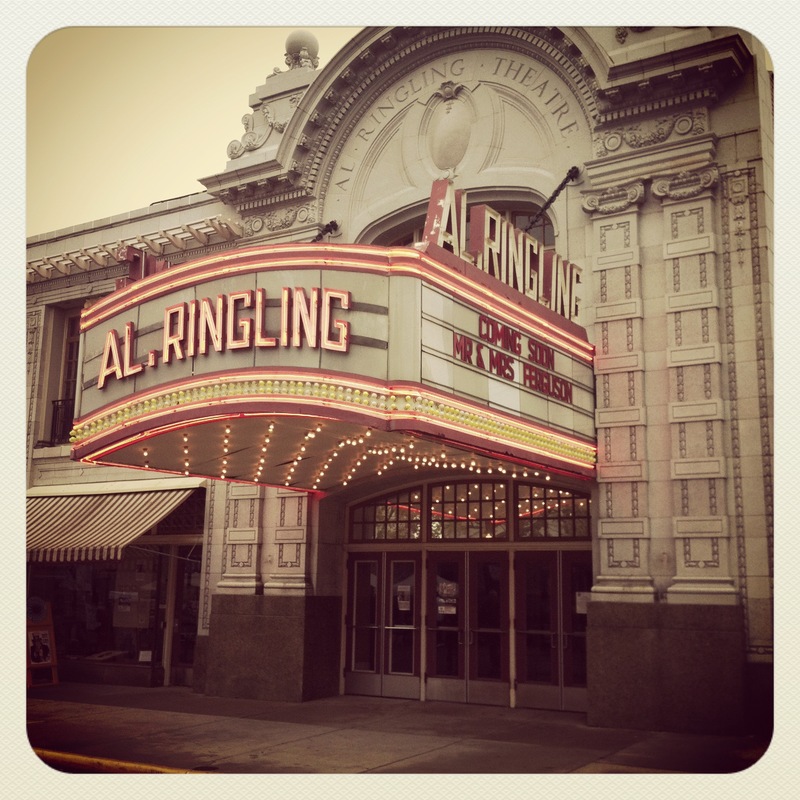 Below is a picture of the Al Ringling Theatre in Baraboo, a town that is well worth a visit if you ever find yourself in the area. There’s a circus museum there and also a great kitchen store that I literally spent hours in one day. New Glarus has some great beer but it’s also worth venturing a little further down the road to miniscule Monticello where you will find the Dining Room at 209 Main, a restaurant that would have a month-long waiting list were it not in a small-town in the middle of a rural area. A very pleasant surprise. Bob’s Bitchin’ BBQ in Dodgeville has some truly amazing barbecue and is run by one of the nicest, hardest-working guys I’ve had the pleasure of knowing. My very last meal in Madison was breakfast at 4 & 20 Bakery on the way to the airport. The biscuits and gravy were epic and you really can’t go wrong with any of their baked goods, savory or sweet. 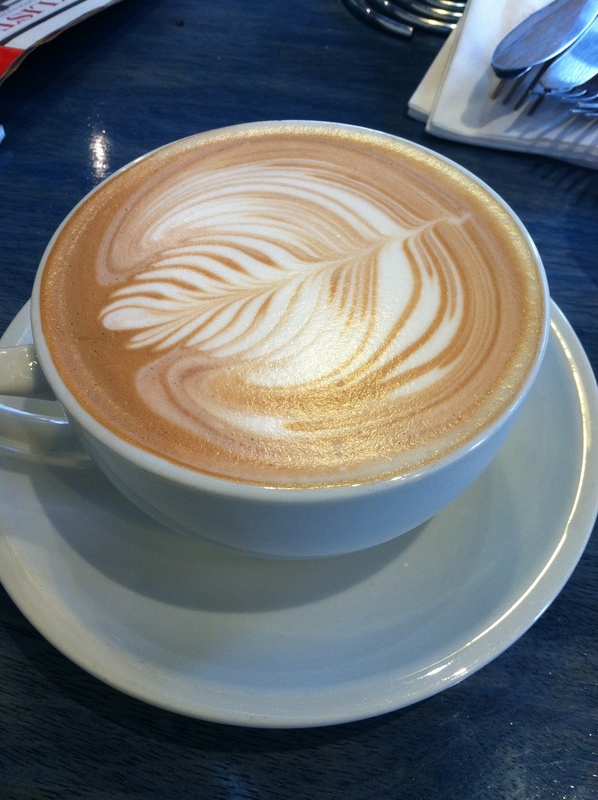 And they make some very pretty (and tasty) coffees. Thanks for the recommendations! We are always looking for a new place to dine. Please come back and visit! You should check out Bandung on Willy street. You will not be disappointed. I forgot to add Bandung to the list! You’re right, they have very good Thai food. I ate there several times and loved it. Thanks for the call-out!